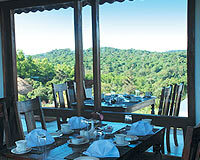 Heritage Resort is easily accessible from Madikere Bus Stand. 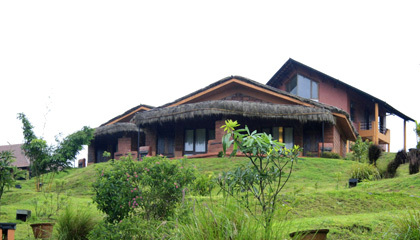 Heritage Resort is an ideal place for a quiet weekend or a holiday. 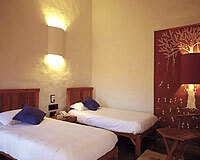 The hotel is located in an ideal location with salubrious weather. 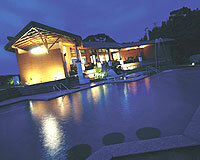 Hotel Heritage Resort offers a variety of indoor and outdoor recreational activities for the visiting guest. 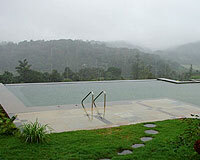 Heritage Resort, Coorg offers 24 well appointed cottage rooms. 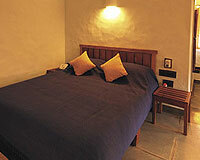 All the rooms are equipped with LCD television, direct dialing facility, tea - coffee maker and safety deposit lockers. 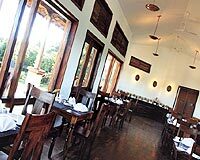 Heritage Resort, Coorg has a multi-cuisine restaurant serving Indian, Continental and Chinese cuisine.